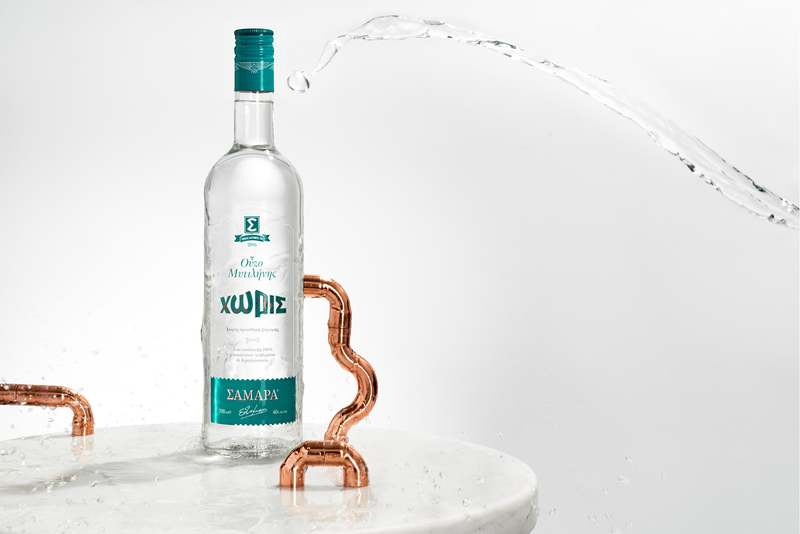 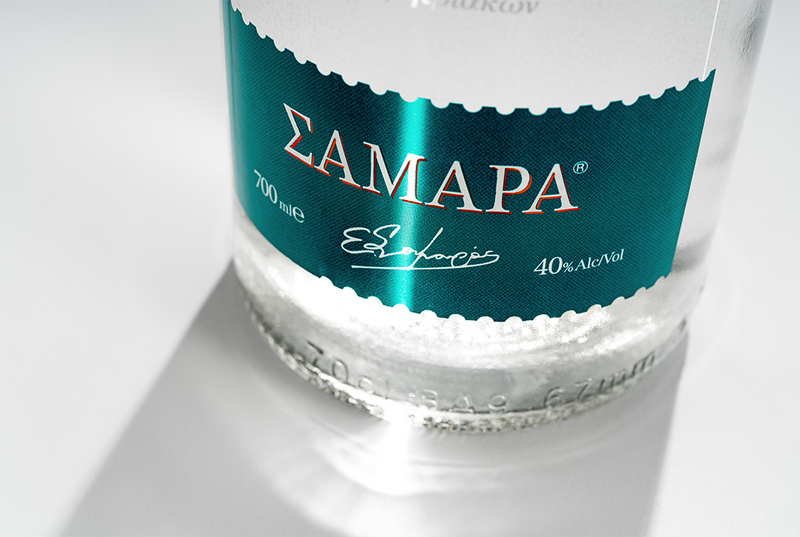 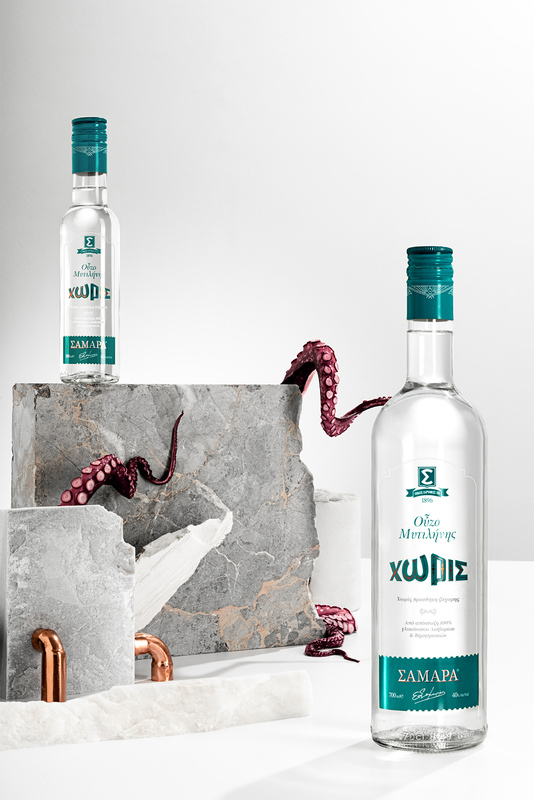 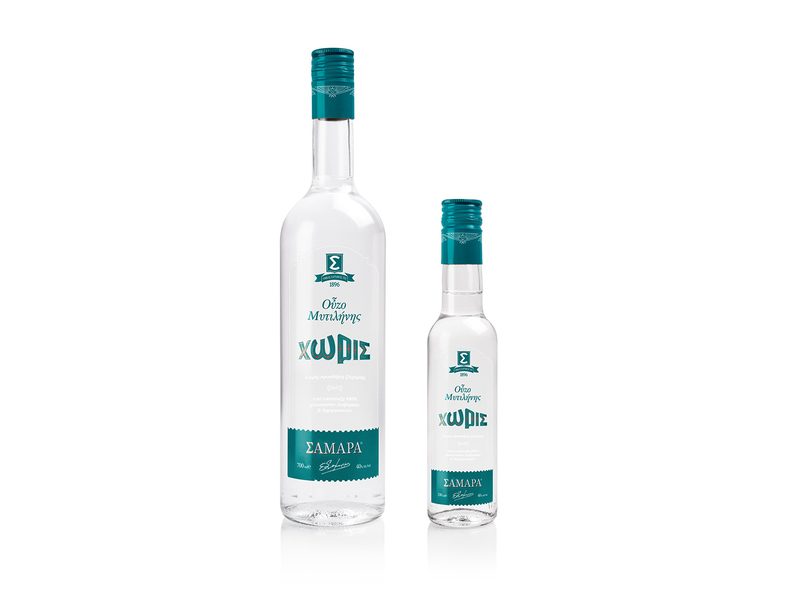 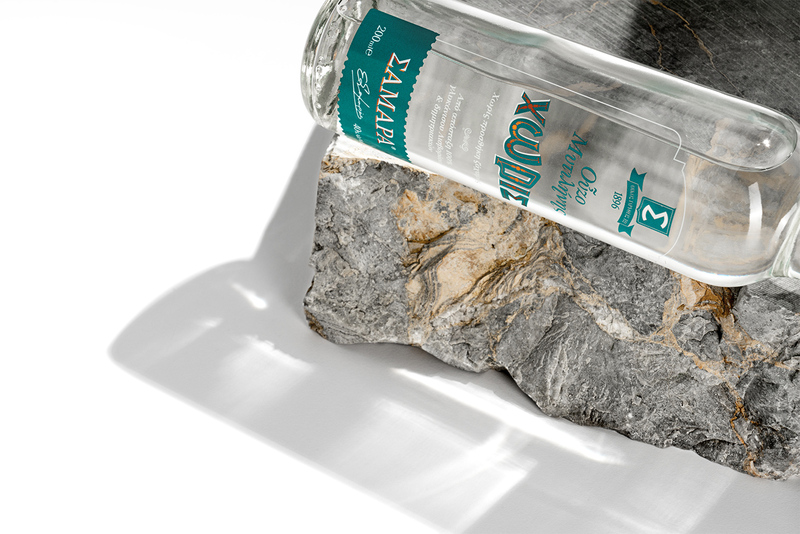 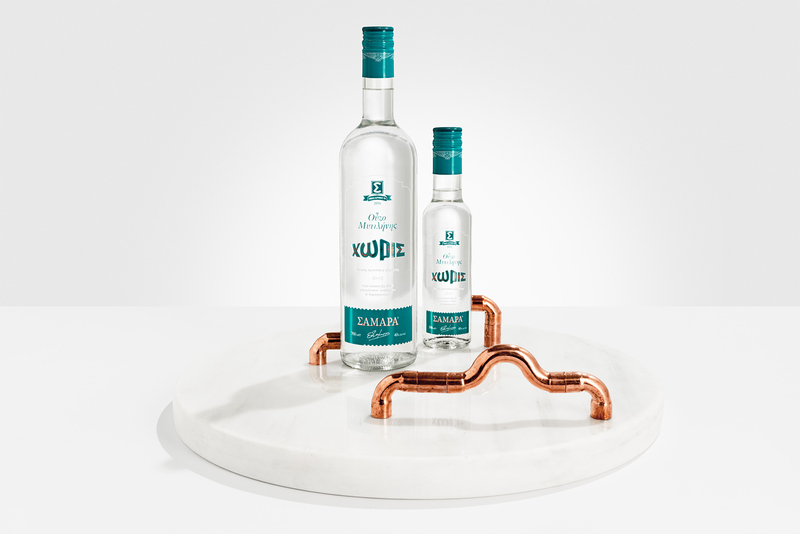 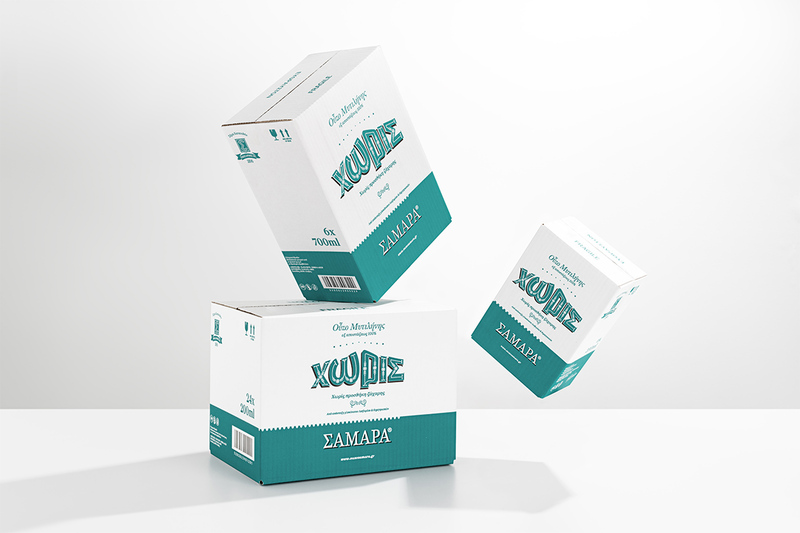 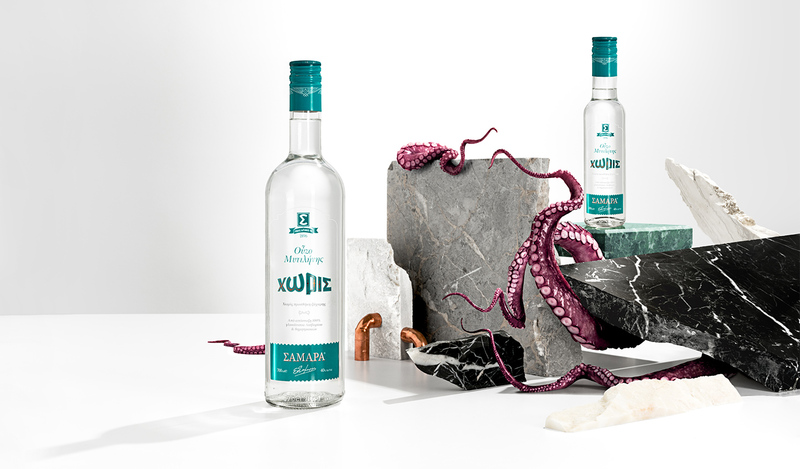 Samara, a distillery with a history dating back to 1896, entrusted us to design the label for their new product. 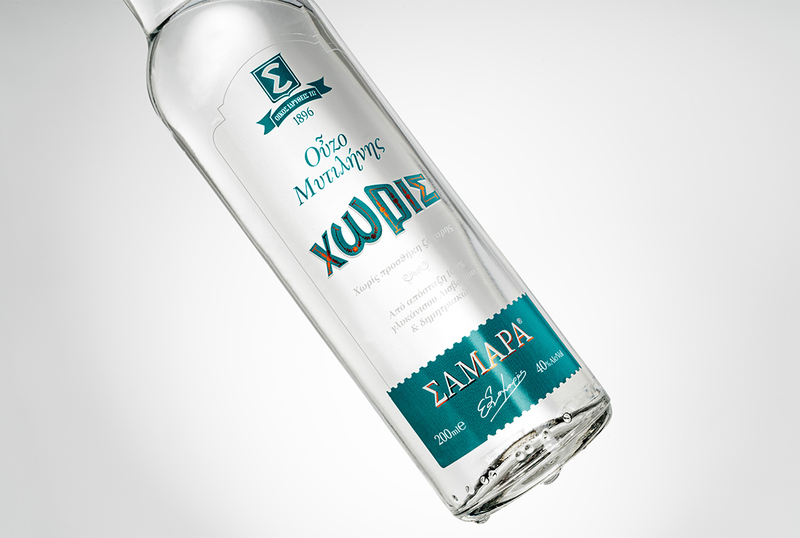 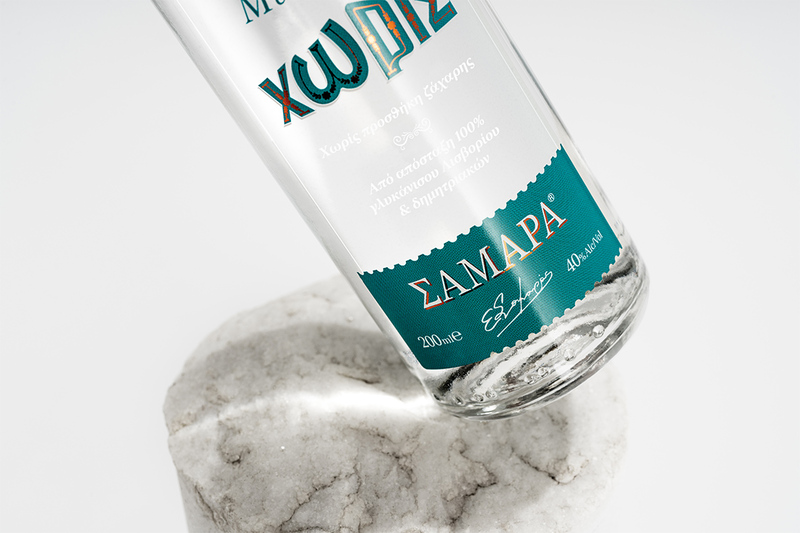 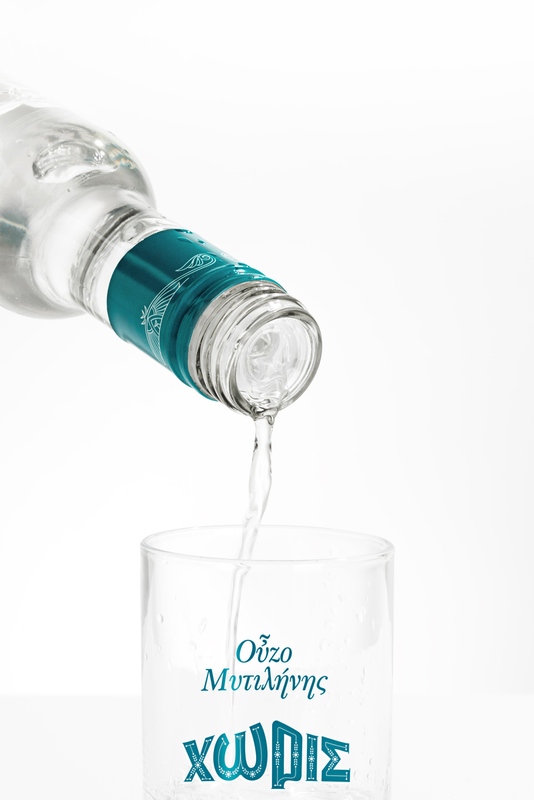 An Ouzo with no addition of sugar or other sweeteners. 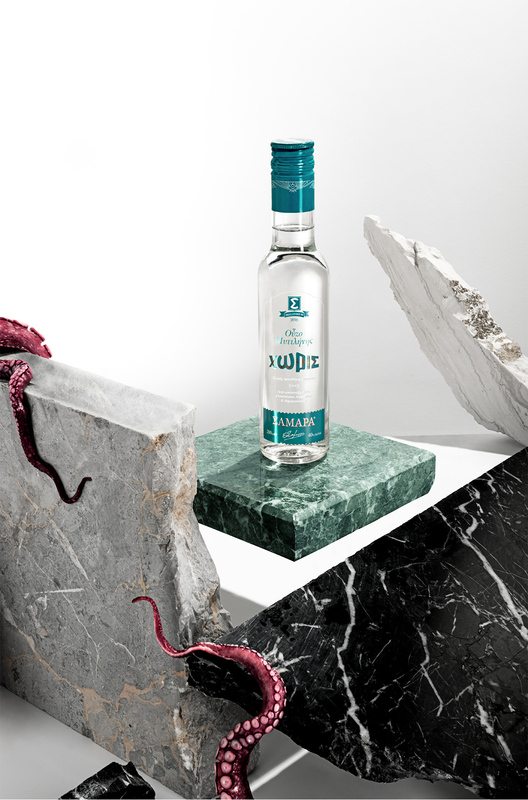 Free of unnecessary elements, our design succeeds to remain discreet without losing the values of traditionality. 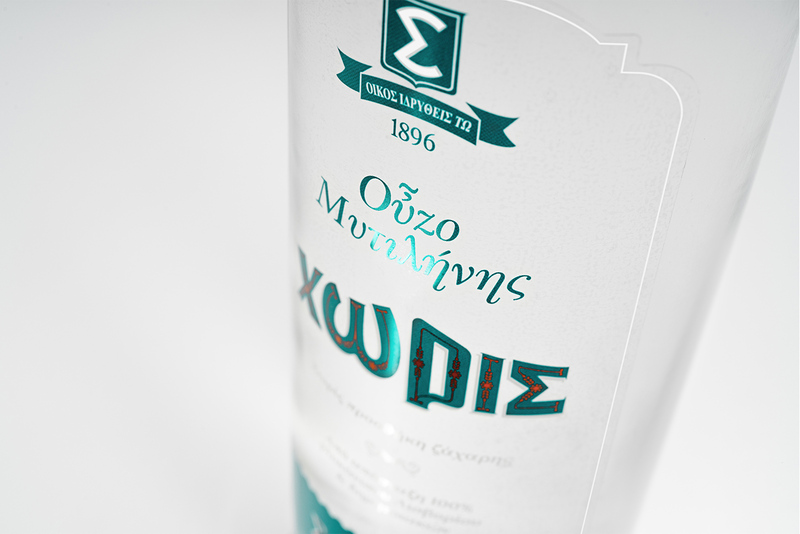 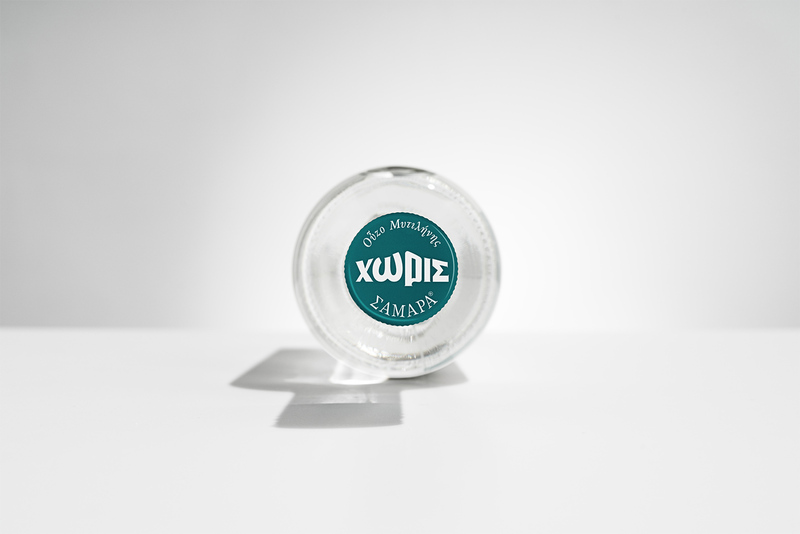 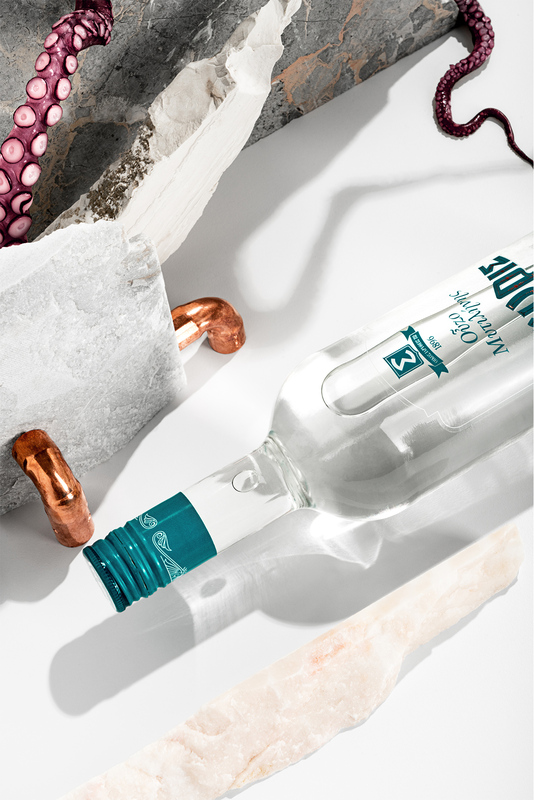 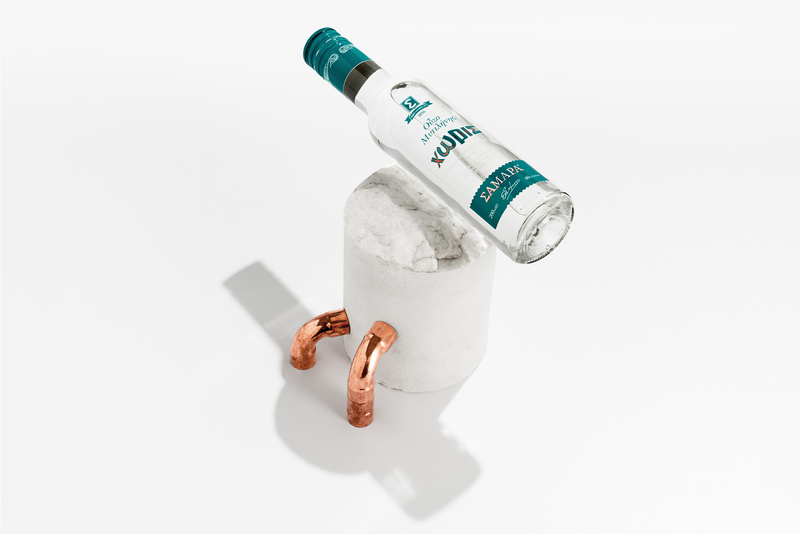 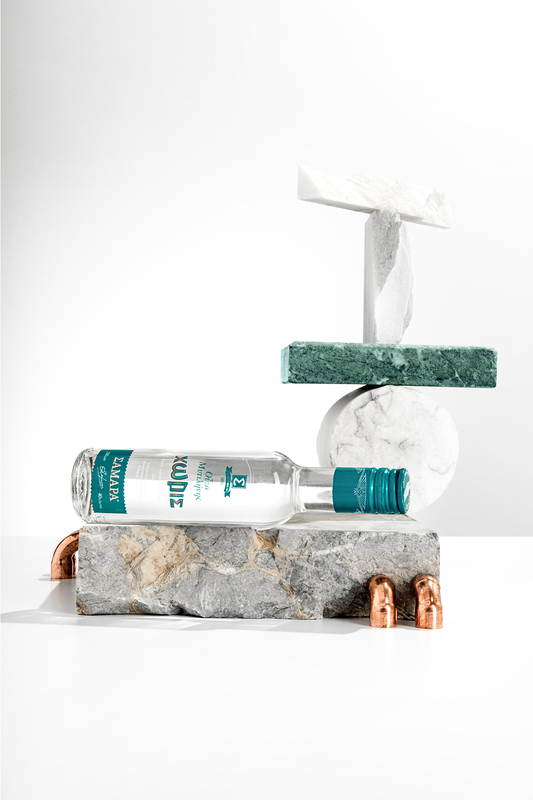 Using a transparent label we tried to strengthen the meaning of purity and clarity that this distillation represents.